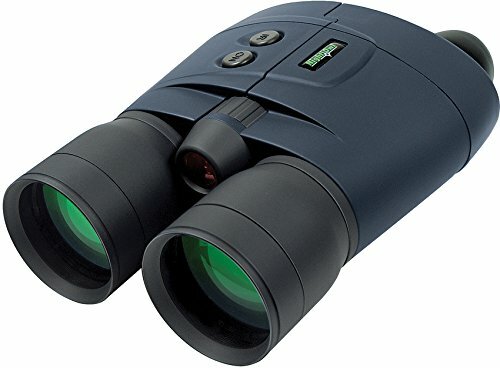 Night Owl Pro Nexgen Night Vision Binocular (5x) by Night Owl at The Square SC. MPN: NOB5X. Hurry! Limited time offer. Offer valid only while supplies last.